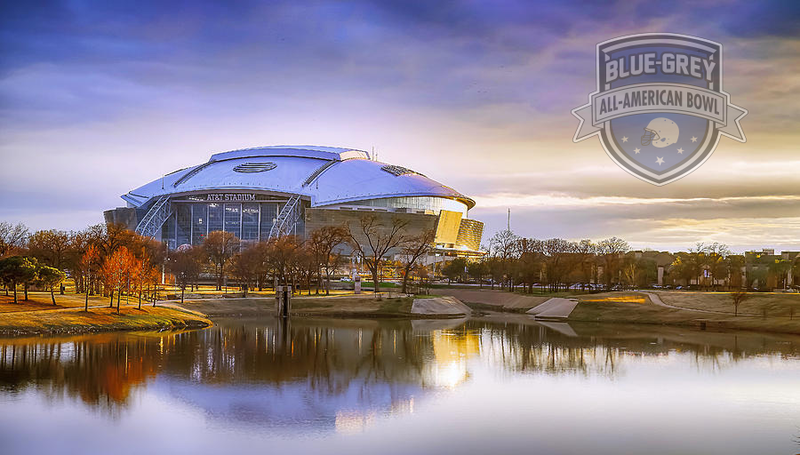 Dallas Cowboys’ AT&T Stadium will once again host the Blue-Grey All-American Bowl, this time on Jan. 29. 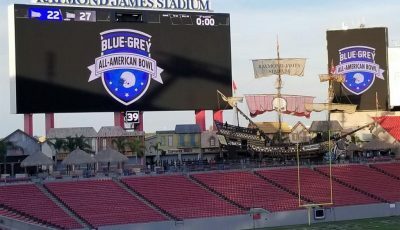 The wait is nearly over as, mere days away from now, all of the action is set to take place at the Blue-Grey All-American Bowl on Jan. 29 at Dallas Cowboys’ AT&T Stadium. 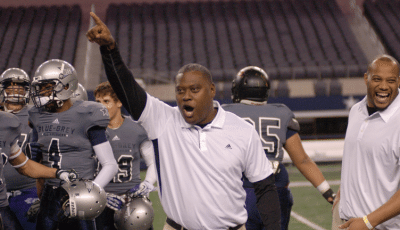 NFL veteran and six-time winner Mark McMillian again coaches the West. On the other side, NFL veteran and fellow Alabama alum George Teague coaches the East. 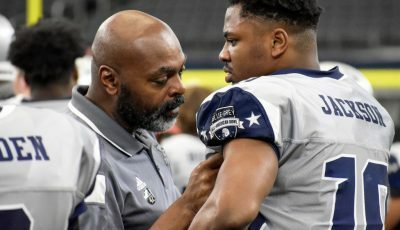 Once there for the All-American Bowl Weekend from Jan. 26-29, student-athletes will be mentored by our staff of NFL veterans (follow the link for list of the one-time professionals). 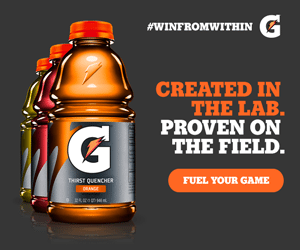 Rosters will consist of the nation’s premier prospects in the Class of 2019 (follow the link for names of players on teams for East and West). There will be no shortage of talent. 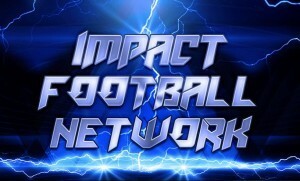 While talks continue with ESPN3, the game will be nationally broadcast via delayed stream on Impact Football Network (follow the link for details), likely on Jan. 30 at 5 p.m. (EST). 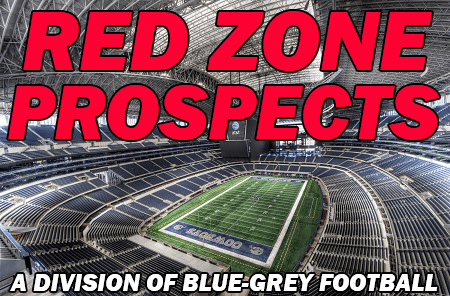 For frequent updates, in real time, the sights and sounds can be found via social media on Twitter (follow the link for @BlueGreyFB) and Instagram (follow the link for @bluegreyfootball). 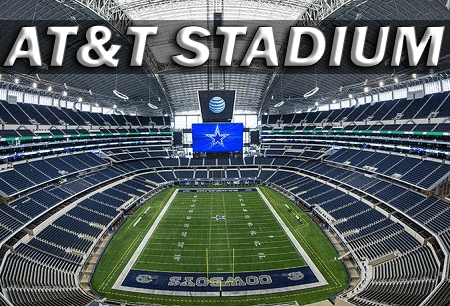 Prior to the game, there will be plenty of family-oriented events taking place at the DFW Marriott Airport South, once again at our home away from home for a few days (follow the link for details). 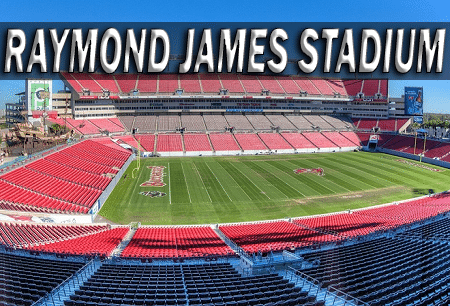 Tickets will be sold at the host hotel throughout the weekend’s events or the stubs can be purchased at the stadium’s box office on the day of the game. Parking at the facility will be free. As many know, the country’s talent pool is as deep as ever. Another three All-American Bowls already took place, worth noting, with two in Texas and the other in Florida. 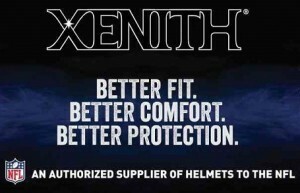 That said, the focus now turns toward the upcoming All-American Bowl on Jan. 29. Of course, if the past is any indication the future, the game figures to be one for the record books. I wanted to check the status of the game on Jan 22. The roster for the January 22 game has not been posted yet. How can I buy a jersey, shirt number 34?